Recently The University of Cincinnati Programs and Activities Council (PAC) has announced something new for the spring concert, Uptown West Fest. “Uptown West Fest is an annual concert, typically held in the spring. It is planned by the Programs & Activities Council (PAC), a student-led organization, for the entire student body. It is a great event for students to bring friends to, and enjoy what this great university has to offer.” Said PAC member Blake Hill, who serves as one of the heads for UWF. Unlike previous years, the concert will be held in the newly renovated Fifth Third Arena, and they will be charging admission. The concert will be on April 6th kicking off at 7 P.M. 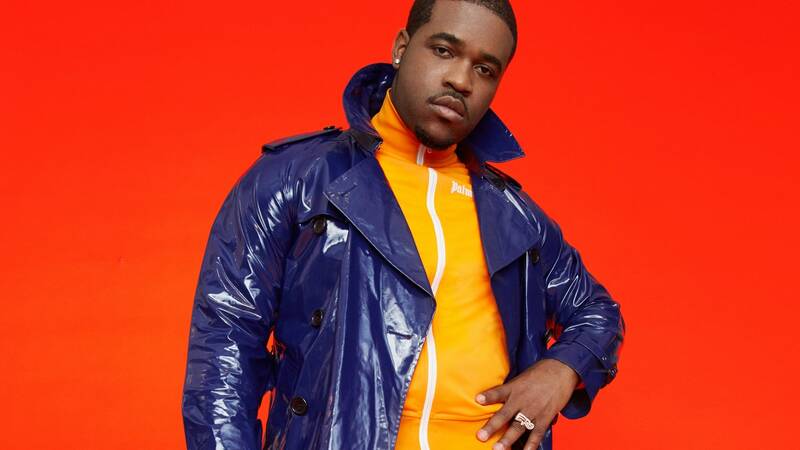 This year’s headliner is A$AP Ferg, a member of the A$AP Mob, a hip-hop crew led by fellow hip hop artist A$AP Rocky. He is known for hit songs including “Plain Jane,” “Shabba” and “Ned Flanders,” a collaboration with MadeinTYO. While Ferg was initially interested in fashion design ASAP Rocky encouraged him to pursue a music career. In 2013, A$AP Ferg released his debut project Trap Lord, and it took off from there. Ferg has collaborated with a long list of established artists including French Montana, Schoolboy Q, Ariana Grande, Juicy J, Meek Mill, G-Eazy, Big Sean, and many more. Also on the lineup is Fergs RCA Label mates and EDM Duo, Lost Kings. The Los Angeles based pair started working together after meeting at a party, and have risen up through the ranks of new producer talents gaining over 200 million total streams worldwide. They have been seeing major success with their release “When We Were Young” and “Don’t Kill My High” featuring Wiz Khalifa and Social House. ASAP Ferg tickets have been selling for an average for $37. However, UC Student tickets are $20 for floor seats and general admission tickets for $15. It really is a deal you can’t pass up. This is PACs biggest concert in five years, and with artists like A$AP Ferg and The Lost Kings, it is bound to be a success.